Having seen his portmanteaus safely housed in the hotel he chose, and having appointed his dinner hour, Barbox Brothers went out for a walk in the busy streets. 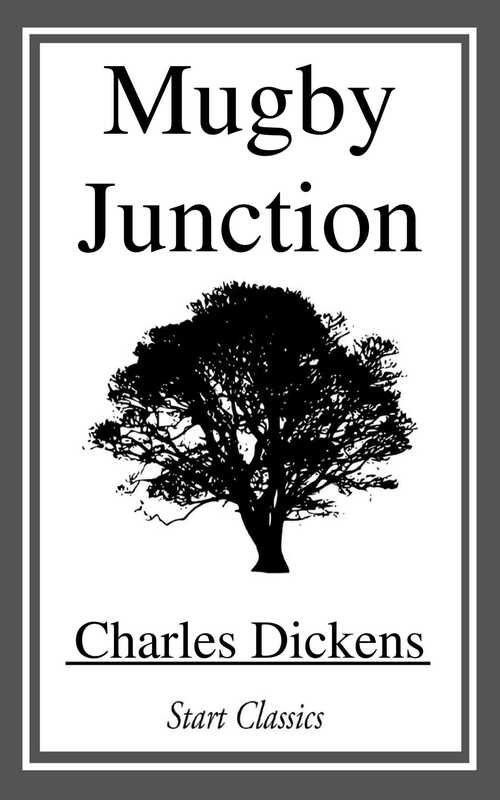 And now it began to be suspected by him that Mugby Junction was a Junction of many branches, invisible as well as visible, and had joined him to an endless number of by-ways. For, whereas he would, but a little while ago, have walked these streets blindly brooding, he now had eyes and thoughts for a new external world.